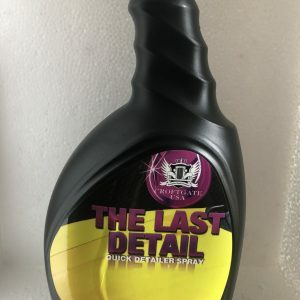 CROFTGATEUSA’s Tire Shine is unlike any product on the market with it’s sophisticated blend of emollients and gloss agents to leave your tires with a long lasting, satin smooth finish. 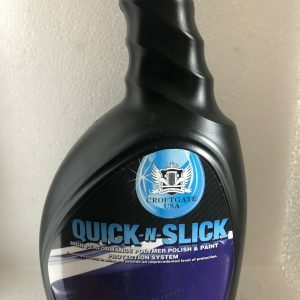 Additional uses include: exterior plastics, door jam plastic/rubber pieces, dashboards, seats (both leather AND vinyl). 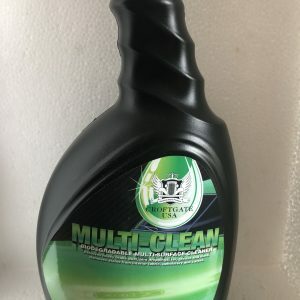 TIRE SHINE is formulated with the highest quality ingredients by a team of scientists dedicated to producing quality products with the lowest environmental impact. 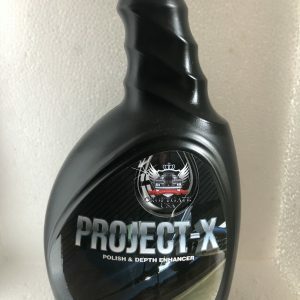 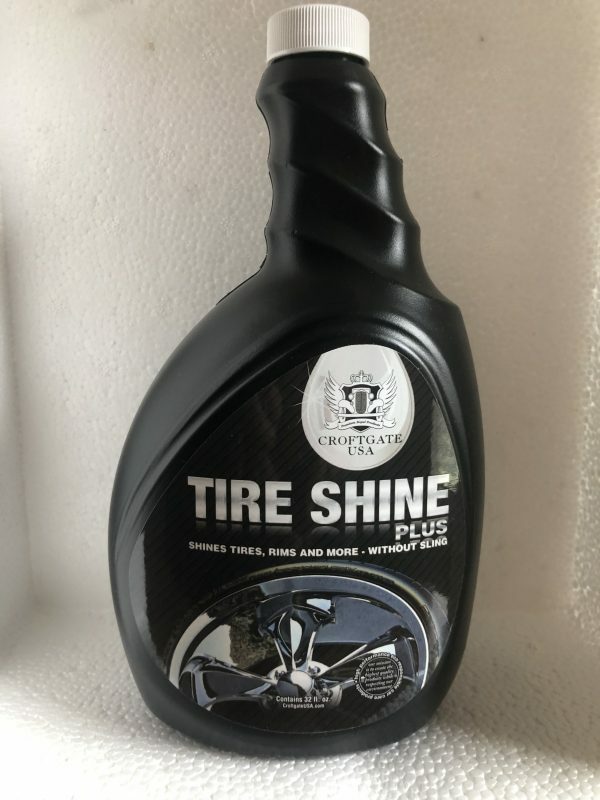 To help protect the environment, and your tires, TIRE SHINE does not contain any petroleum solvents as these can adversely affect the structure of the tire and leave a brown, rather than black, dense finish.